Morris Ford Middle School is located at 1602 104th St. E., Tacoma, WA 98445. The Rookie Days will be broken out into a series of four introductory sessions designed to provide comprehensive instruction about Hurling’s skills, rules, and gameplay. Attendees will learn how to strike and lift the ball (sliotar), handpass, catch, solo, perform defensive skills, and more. Overviews of history and additional information will be woven into the event schedule to provide even greater context to the fascinating evolution of Hurling. The four sessions will build on the previous week (though it is not mandatory to make all of them) and each will wrap up with a game or challenge of sorts. The whole series will culminate with a scrimmage, where all new players will be able to use their new-found knowledge of the sport in live match scenarios. Any new or beginning players are welcome and encouraged to participate in these sessions. Water, cleats, and athletic clothing are recommended for anyone attending. As it is the summer, please take care to hydrate prior to arriving at the sessions as well. The Tacoma Hounds will provide the needed Hurling equipment – such as sticks, helmets, and sliotars. The Rookie Days are shaping up to be fun and interesting sessions, so be sure to pass along the event information to anyone you know who may be looking for their next sports activity or challenge. You can check The Tacoma Hounds Facebook or Meetup Event for information reminders. You don’t want to miss these sessions – but if you cannot make the events and are still interested in trying out Hurling, feel free to stop by for a regular practice at Morris Ford Middle School on M/W from 6pm-730 or Sat from 9am-1030. 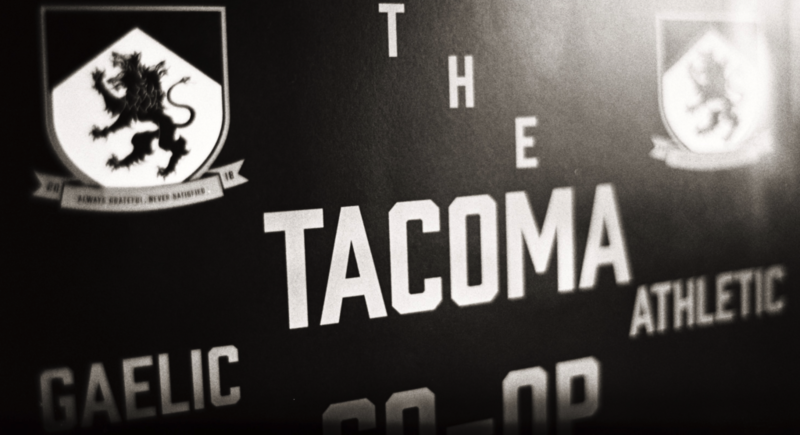 ← Tacoma Hounds Dazzle Kit Revealled!